It’s late and I just got back from JFK airport, dropping off family. 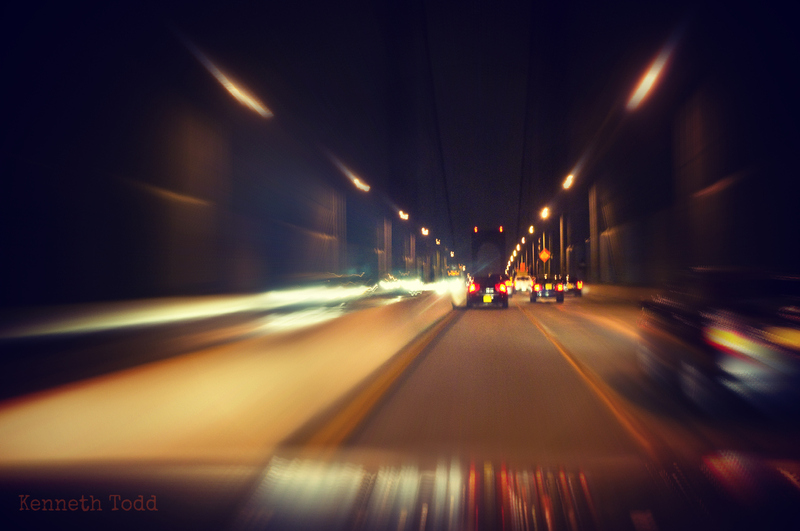 I had my camera sitting on the dashboard whilst driving so snapped this whilst going over the bridge. Not bad I guess. I quite like it. I’ll take that as a compliment – thanks..